Relax while you receive a luxury 60 minute fulll body massage incorporating hot volcanic stones mixed witha blissful blend of to gently soothe away knots and tension held in your weary and aching Muscles. The warmth of the stones is comforting and the considerably reduce muscle tightness. 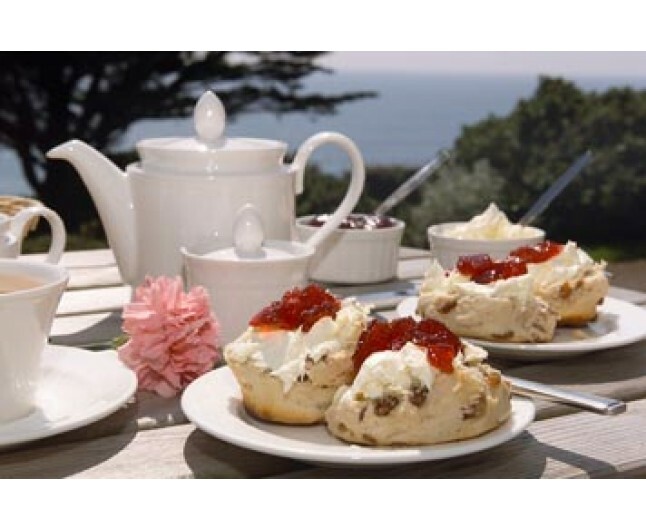 After you have been totally relaxed by your massage sit bach and enjoy a traditional Cream Tea together whilst you take in the amazing views. 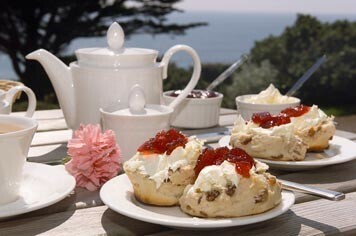 You will enjoy the finest selection of Teas and Scones with Jam and Cornish Clotted cream. 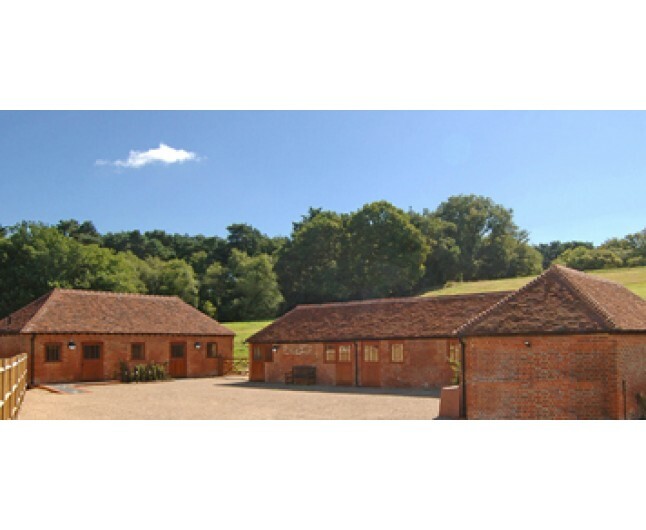 This experience is valid for two people Monday to Friday, 9am-6pm, for 12 months from date of purchase. Minimum age is 16. Please bring appropriate attire.